The Irish Ladies Fly Fishing Association recently hosted this years Ladies Home International Fly Fishing Championship on Lough Lein, Killarney, Co Kerry. Each country, England, Ireland, Scotland & Wales competed in a one day match on Thursday 18th June with two official practice days prior to the event. The official team hotel was The Dromhall Hotel, Killarney. The event started on Monday 15th June at 6pm with a reception to welcome all the competing teams to Killarney. The welcome included traditional Irish music and a fantastic Irish dancing display from a local dancing school. Fourteen ladies from each country competed- fifty six ladies in total, requiring twenty-eight boats with boatmen. The match was fished on a catch & release basis. A draw was made for boat partners and two anglers from different countries fished together with a controller (boatman). The controller was responsible for carefully measuring the fish and returning them safely to the lake. The team with the highest total length of fish caught & returned wins. 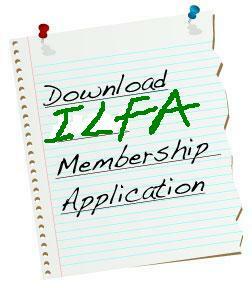 This is the first time a Ladies International has been totally catch & release and has been welcomed not only by the ladies associations but also by local clubs here in Killarney. All fish caught were returned to the lake helping the conservation of the precious wild brown trout. It will also be the first time an International has been held in Munster. The championship commenced at 9am from Ross Castle and finished at 5pm. The ladies traditionally march down to the boats led by a piper and this year they were led by Anthony O’|Sullivan from Millstreet who is also a member of Kanturk & District Trout Anglers & was 3rd in the Junior all Ireland piping championships. Edel Decies Straffan CoKildare. Reserve. Margaret Doyle Killarney Co Kerry Reserve. 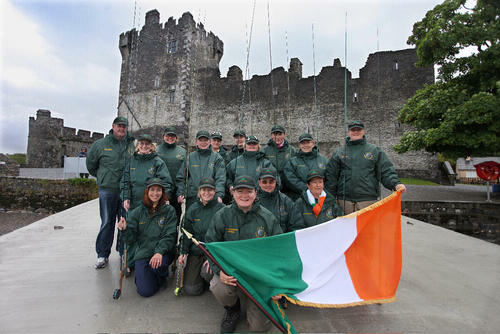 The team was superbly coached by the very experienced International angler Denis Cronin from Macroom. Denis is a member of Macroom & Kanturk trout angling Clubs. The team flies were tied by Tony O’Sullivan from Cork who produced the successful flies, which obviously worked very well for the team on the day. The two local clubs Lough Lein Anglers & Killarney Trout & Salmon Anglers in association with the National Park & Wildlife Service assisted with the organisation. 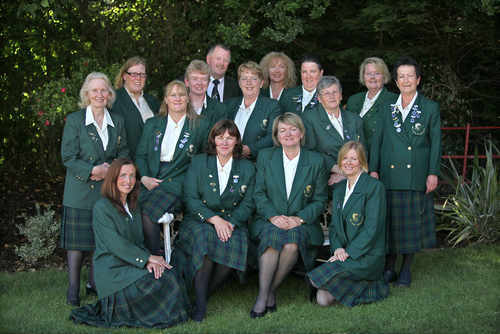 The Irish Ladies Team achieved their first ever win in the 18 year involvement with this International event. A truly historic International for the ladies.